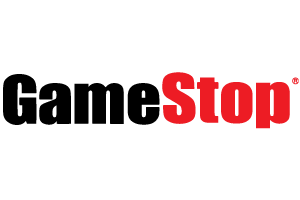 GameStop is the world’s largest video game retailer with a huge selection of games for a multitude of platforms. Additionally, we offer pre-owned games and trade-in service. With over 6,100 stores located throughout the United States and 17 other countries, we are the best retail destination for gamers all over the globe.